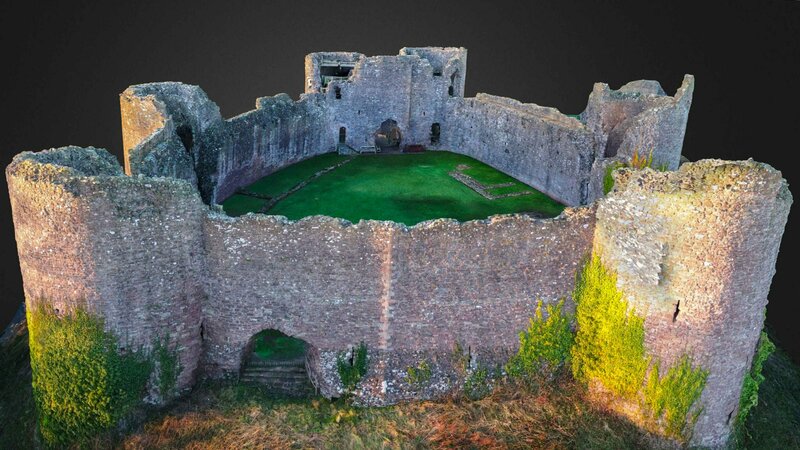 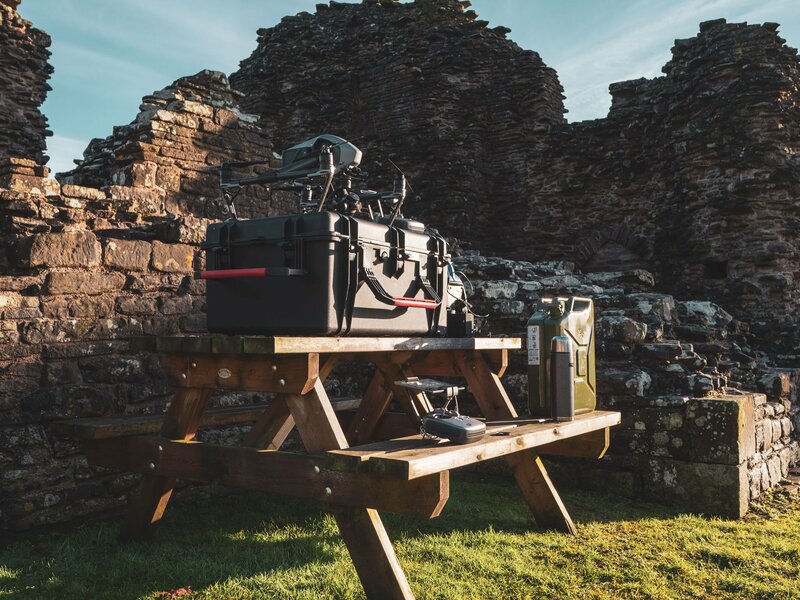 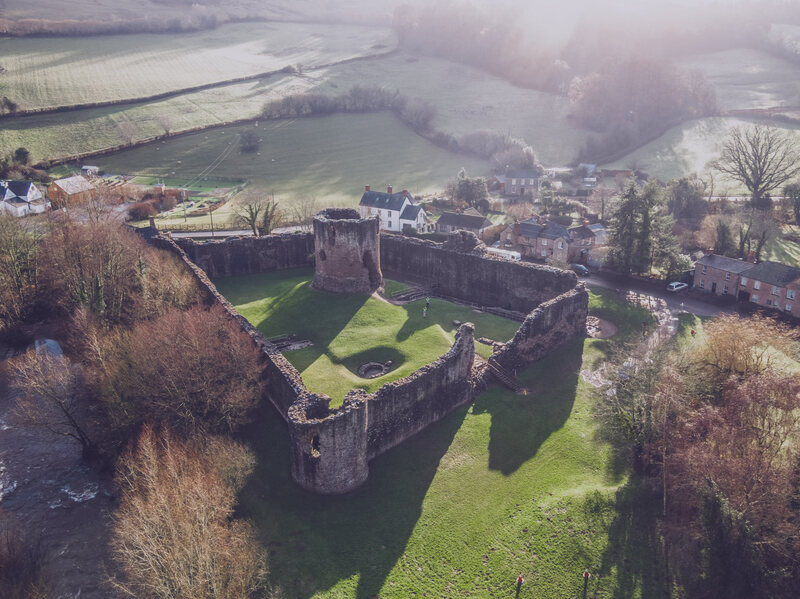 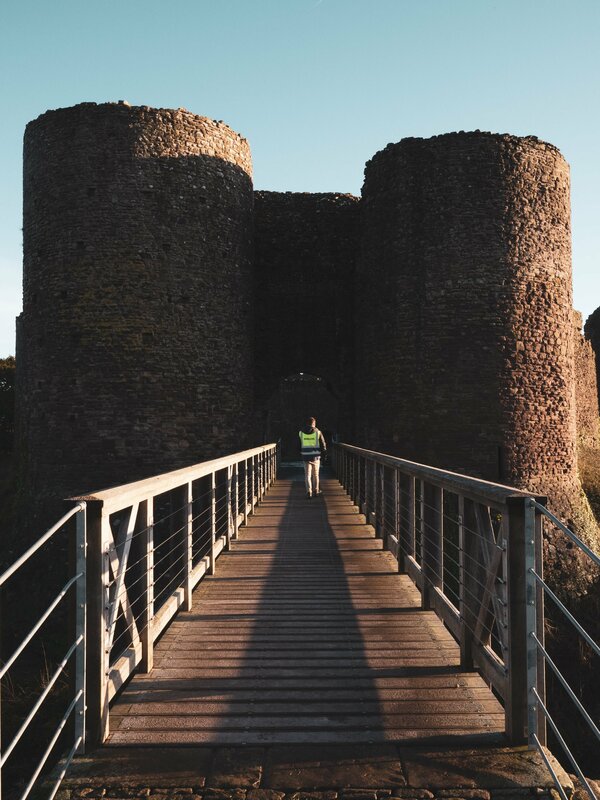 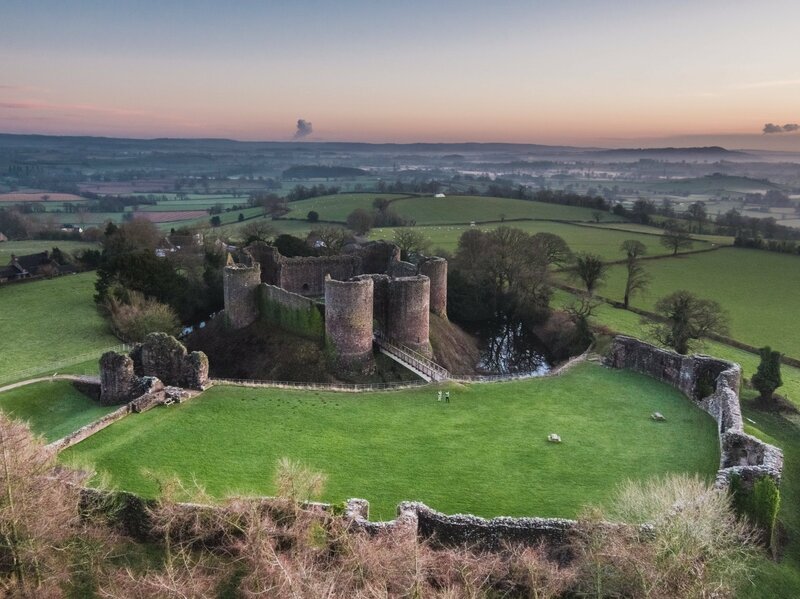 Utilising our small compact run and gun Inspire 2 equipped with a zoom lens, we were able to complete a detailed survey and inspection of every castle quickly and efficiently. 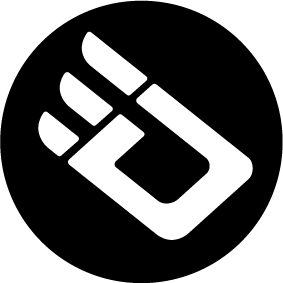 Our workflow consisted of capturing top down images of each section followed by a run of internal obliques and a run of external obliques. 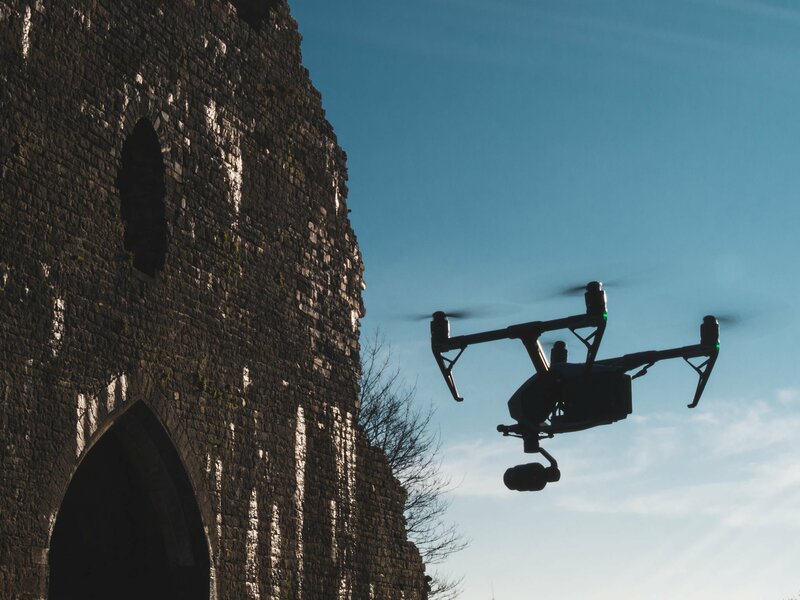 We maintained a clockwise motion of flight around each section with an initial pre-determined starting point to make the report processing as easy as possible for the client to view. 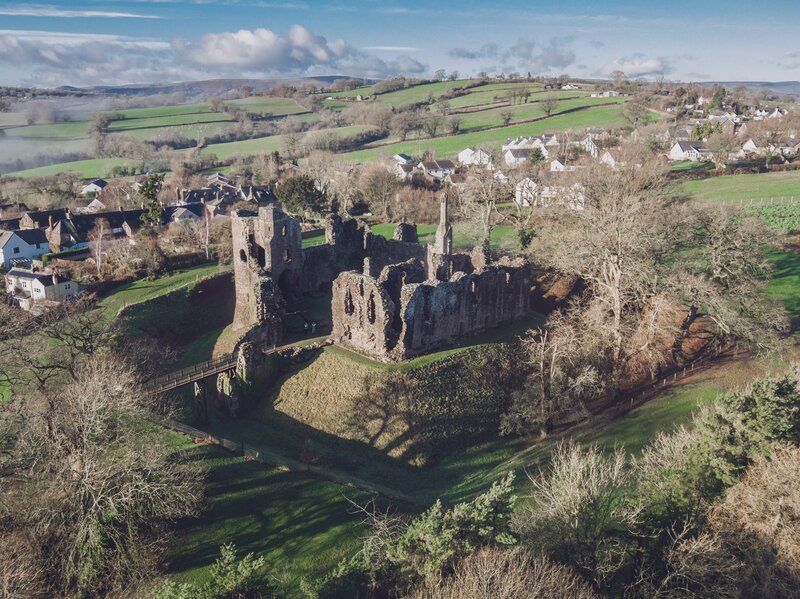 Having zoom capabilities on the drone itself gave us a huge advantage when needing to get a closer look into areas of interest. 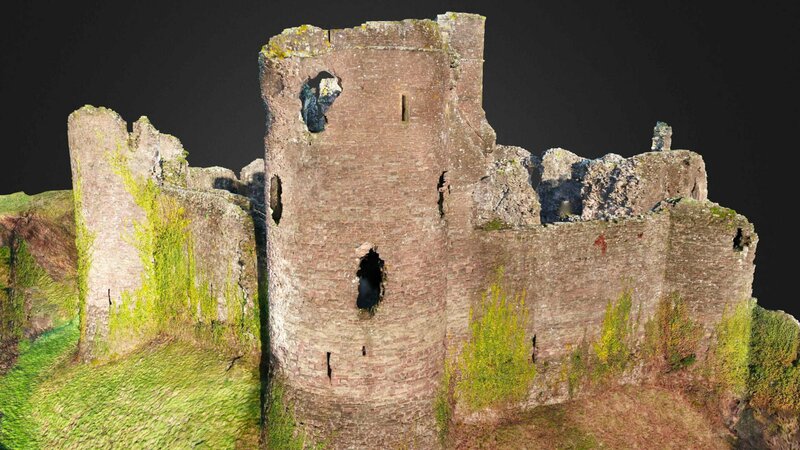 Similar previous work before the ability to fly a digital zoom lens with full control of the zoom and camera settings on the fly meant we would have to land and change lenses, this increased the total time on site. 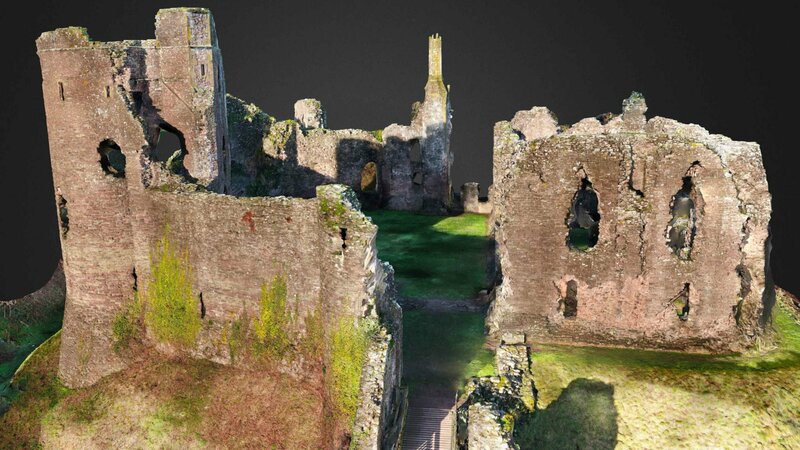 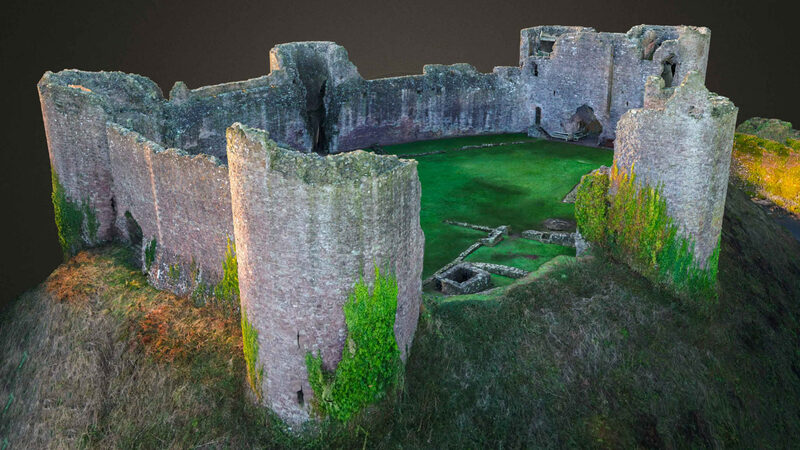 To further aid the surveyors process of identifying potential problems, we constructed 3D models from the captured content giving the ability to the client to virtually fly around the sites from the comfort of their computers at impressive resolution making the process easier.